YMS Mobitech Pvt. Ltd., a tech distribution start-up, has collaborated with smartphone manufacturer, Mi India to distribute its range of accessories in key states of Eastern India. 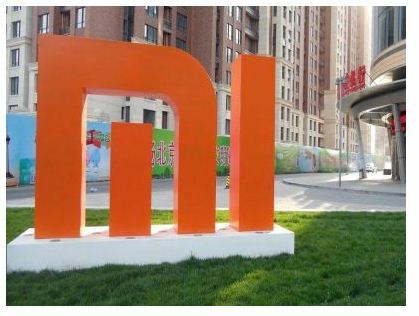 The partnership will focus on offline distribution of Xiaomi accessories including Mi In-Ear Headphones, Mi Capsule Earphones, Mi Bluetooth Speaker, Mi Band 2, Mi Power Bank and other accessories. “We have made significant movements in our offline distribution plans for India, especially in 2016. We have been taking gradual steps in this direction and believe our association with YMS Mobitech will take us a step further in our plan. As our India portfolio grows, we are foraying into the offline accessory market for the first time to extend our accessory experience for our fans,” said Vipin Raina, Head – Offline Sales, Xiaomi India. YMS Mobitech, which has an e-distribution network of 11,000 retailers and 350 distributor across 364 cities, will make all Xiaomi accessories available to 2000 stores immediately across West Bengal, Bihar, Jharkhand, Orissa, Assam, Sikkim and all North Eastern states. “We are happy that a leading technology player like Xiaomi has placed their trust in us. We are excited to offer Xiaomi’s accessories and look forward to helping them scale new milestones in India through our distribution ecosystem,” Ajay Laddha, co-founder, YMS Mobitech, said in a statement about the tie-up. The partnership will focus on offline distribution of Xiaomi accessories including Mi In-Ear Headphones, Mi Capsule Earphones, Mi Bluetooth Speaker, Mi Band 2, Mi Power Bank and other accessories. How to Successfully Scale Agile and DevOps.